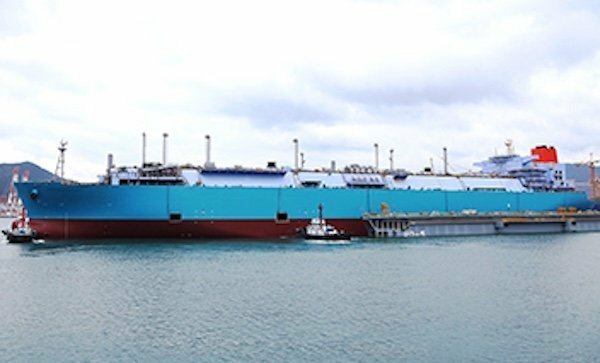 The world’s largest FSRU – due to be delivered in a couple of months – has found a charter in Turkey. The 263,000 cu m FSRU will deliver to owner Mitsui OSK Lines (MOL) in October and will then go on a three-year charter to Turkey’s state-run energy firm Botas. The FSRU has been one of the most high profile vessels under construction at South Korea’s Daewoo Shipbuilding & Marine Engineering. MOL already has a business relationship with Botas. Another FSRU in which it has a 48.5% stake in started operating for the Turkish company in December last year.